In this busy life, we are unable to have a proper diet. Daily eating junk foods, having lunch and dinner in the restaurants can lead to numerous diseases. 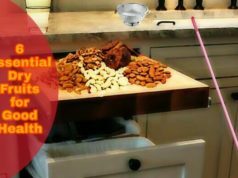 Essentially, it leads to stomach infection or it often leads to upset stomach and also affects our digestive system. However, some of the Indian dishes are very good when it comes to it’s digestion, and it is tasty and healthier too. Dishes like Idlis and Pohas are rich in carbohydrates and can be easily cooked at home. 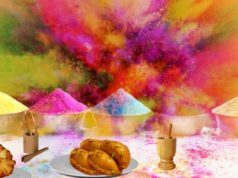 To avoid indigestion and to keep oneself healthy, here are some of the delicious and healthy dishes that one can be cooked at home. 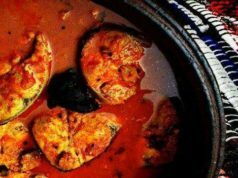 A very popular South-Indian dish which every Indian loves to include in their breakfast. It is a healthy option to include in your diet as it is a steamed food and doesn’t affect your digestion much. It is made up of mixture of fermented white gram and rice. It is a perfect combination of amino acid and carbohydrate and good for digestion. Soak the white gram and uncooked rice in water separately for 3-4 hours or overnight. Grind the white gram in the Mixer Grinder to a fine paste. Grind rice separately. Combine the paste and mix it well. 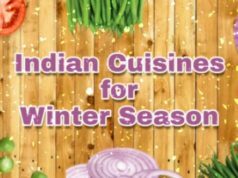 For additional flavour, one can add Fenugreek seed in it. Again keep it for 3-4 hours or overnight for it to be mixed well with each other and for doubling the volume of the paste. The finished batter is put into the Idli moulds for steaming. The mould has 3 trays. Put the mould on a utensil with water kept on low flame stove. The mould should be kept covered till the idlis are cooked. It takes 20-25 mins for the final Idli to come out and then consume it with Chutney (Ketchup). 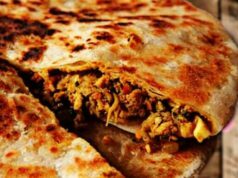 Highly nutritious Indian Maharashtrian dish known by many office goers as a perfect breakfast option. It is made of flattened rice. It is low in gluten content and hence good for digestion. It is very good for pregnant women and children as it contains high carbohydrate. Maharashtrians serve it for the breakfast as well as for the snacks. Put Poha in the colander and wash it. Leave the Poha in the colander and leave it till the water in it gets drained completely. Heat the oil and add Curry Leaves, Onion and Mustard Seed. Saute till onions get light brown. Add turmeric and saute again. Increase the heat and add Poha and salt to taste. Mix it well. Switch off the heat, add lemon juice and green chillies. 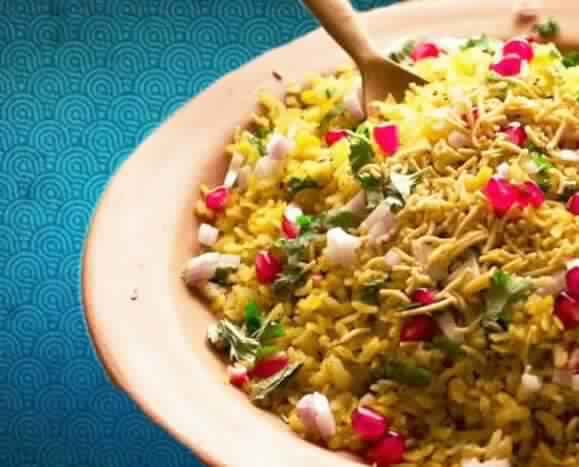 We are ready with Poha. A delicious and a healthy combination of rice and moong Dal, Dal Khichdi is known for it’s easily digestive nutrients. A perfect dish for lunch or dinner, depending upon the choice of the person. 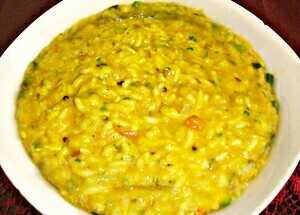 150g of Dal khichdi provides 90 calories which is still better in comparison to the other options available. 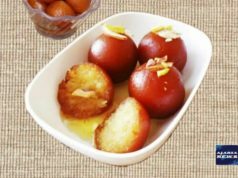 One can serve this with ghee, yogurt and pickle depending upon the taste of the person. Soak rice and Dal in a bowl for 20 minutes. After 20 minutes, drain the water from the mixture. Add rice and Dal to the pressure cooker with 4 cups of water. Add turmeric powder and salt. Keep it for pressure cook on high heat till 5 whistle. On another pan, add ghee or oil. Once the pan is hot enough, add cumin seed and mustard seed and wait till it get popped up and crackle. Add green chillies and chopped Ginger. Saute it and add chopped tomatoes and green peas too. Cook for 2 minutes and add rice and Dal. Mix it well and serve. 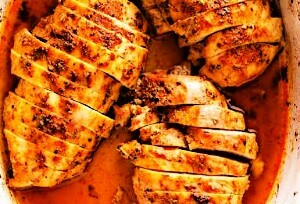 For Non-Vegetarians, Breast piece of chicken is a very healthy option. It’s a great source of protein and takes li’l extra time than the above two options, to digest. It helps to maintain mass muscle, predominantly. Cut breast pieces into halves. Soak Chicken into buttermilk for 24 hours and remove it after it has caught the taste of buttermilk in it. Now toss the chicken breasts into the mixture of black pepper, salt, oregano, rosemary for the coat. Add flour, onion paste, garlic powder in a large bowl. Mix it well in a shallow dish. Add soaked chicken pieces in the bowl, shake well and transfer it into the plate. Heat peanut oil in oven at 175° C. Take all the chicken in the pan. Cook it from both the sides. Remove the chicken and serve it. 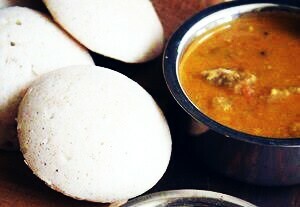 Traditional South Indian dish known best for breakfast. Upma is very nutritious, easy to prepare and also a healthy dish which can be digested easily. 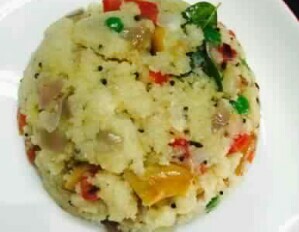 Upma is served with coconut chutney, lemon juice or pickle depending upon the taste of the person. Heat a pan and add one cup of rava onto it. Roast it until it turns slightly brown but not completely brown. Keep it aside in another pan. Now put oil and add mustard seed in the pan and let it pop up and crackle. Now add cumin seeds. Wait for few seconds and add chopped onion, and saute the onions. Later, add curry leaves, ginger and green chillies. Then add water and salt to taste. Stir well. When the water starts boiling, add Rava and stir immediately. Cover the pan and let it cook for 2 minutes. Serve it.